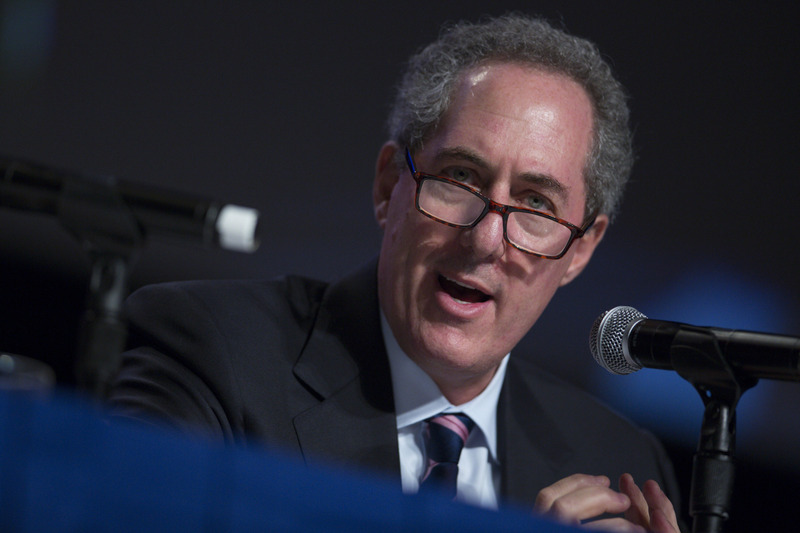 The Trump administration’s decision to withdraw from the Trans-Pacific Partnership trade agreement will cost the U.S. access to markets in the Asia-Pacific and make it easier for China to advance its own vision for the region, said Michael Froman, who served as the U.S. Trade Representative under former President Barack Obama. 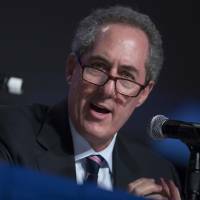 Froman, who led U.S. negotiators in the creation of the multilateral trade pact, said in an interview earlier this month that the nation would become less competitive in the region as other countries move ahead with their own trade agreements. President Donald Trump withdrew the U.S. from the TPP early in his administration, and has stated a preference for pursuing bilateral trade deals. Froman characterized the move as a retreat of U.S. leadership in the Asia-Pacific region. Froman, who is now a fellow at the Council on Foreign Relations, spoke ahead of Trump’s first presidential visit to the region, a trip that includes meetings with leaders from Japan, China, South Korea and Vietnam. “When there are trips by presidents, there’s always a search for deliverables,” said Froman. He pointed to agreements previously reached between Japan and the U.S. in the TPP negotiations as “available to take off the shelf” if the two countries want to produce concrete results. In a separate interview on Bloomberg TV, Froman said policymakers in Asia would be watching Trump’s visit to see if the U.S. is withdrawing from the region, or for its alternative vision to the TPP, if it plans to stay engaged. Froman said both countries have much more preparation to do before work on such an agreement could begin in earnest. U.S. negotiators will be kept busy for some time with talks on the North American Free Trade Agreement and the U.S.-Korea Free Trade Agreement. Japan, for its part, is watching the substance and style of the Trump administration’s negotiations before making its own commitments, he added. “The renegotiation of NAFTA really is the Trump administration’s first opportunity to make clear and make specific what it considers to be good trade policy,” he said. “That will inform Japan’s decision as to whether it wants to invest the time and political capital” in negotiating a bilateral trade deal. Froman also praised the “TPP 11” initiative, an effort by other TPP countries to enact the agreement without the U.S.